Adaptive Insights, the recognized leader in cloud strategic corporate performance management (CPM), has been named the best financial management solution of 2017 in the 32nd annual SIIA CODiE Awards. CODiE Award recipients represent the companies producing the most innovative businesses technology products across the country, and around the world. Recognized by leading industry analysts for its ease of use, the Adaptive Suite continues to innovate in user experience and accessibility while delivering easy, powerful, and fast planning and analytics software to finance and business users. Adaptive Insights also received a CODiE award in 2015, 2014, and 2009, building on a history of innovation for its Adaptive Suite. The Software & Information Industry Association (SIIA), the principal trade association for the software and digital content industries, announced the full slate of CODiE winners during a special Awards Ceremony in San Francisco on July 25. Adaptive Insights provides the only unified planning, reporting, and analytics suite built for the cloud. Accessible from anywhere, the Adaptive Suite empowers teams to plan effectively, easily and intuitively visualize performance, monitor results, and course-correct as needed to achieve organizational objectives. 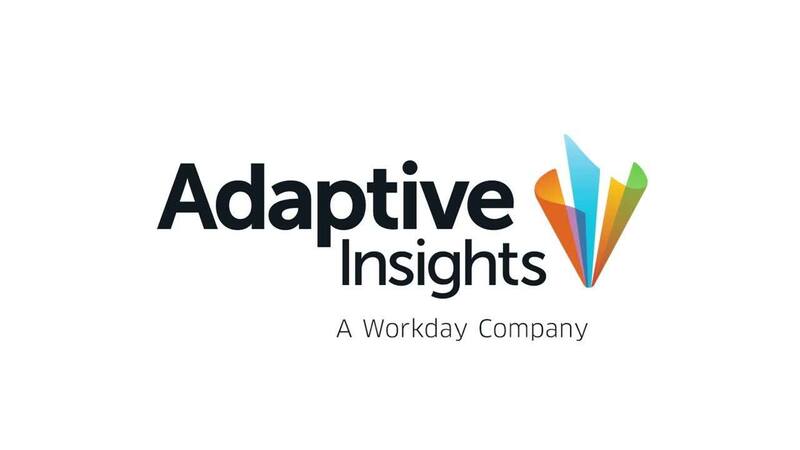 With more than 3,500 customers, Adaptive Insights empowers users to better manage their business. Adaptive Insights is the recognized leader in cloud corporate performance management (CPM). The company's Adaptive Suite enables companies of all sizes to collaboratively plan and model, easily access real-time analytics, streamline complex financial reporting, and accelerate financial consolidation. With this best-practice active planning process, Adaptive Insights differentiates with easy, powerful, and fast software that empowers more than 3,500 customers globally to drive business success.